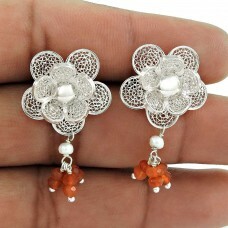 Flower Earring 925 Sterling Silver Mother of Pearl Carnelian Gemstone Jewelry. 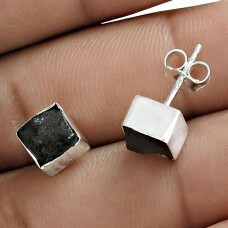 Gemstone: Mother of P.. 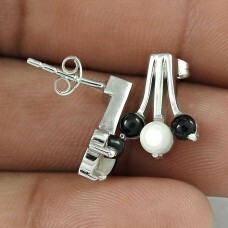 Pretty 925 Sterling Silver Mother of Pearl Black Onyx Gemstone Earring Jewelry. 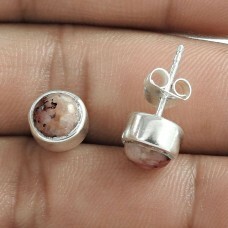 Gemstone: Mother of .. 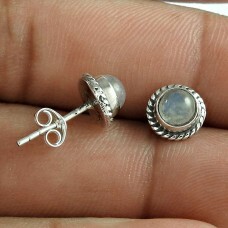 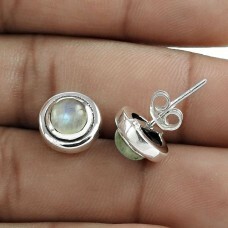 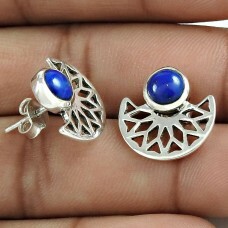 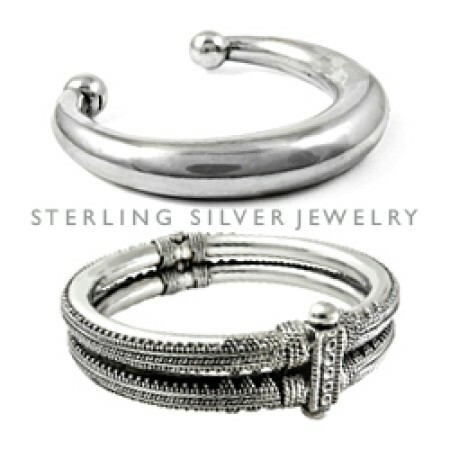 Designer 925 Sterling Silver Natural Moonstone Earring Traditional Jewelry. 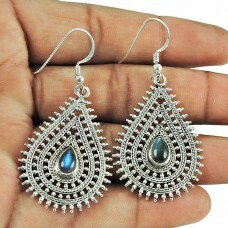 Gemstone: Moonstone, Col..
Party Wear 925 Sterling Silver Tiger Eye Gemstone Earring Ethnic Jewelry. 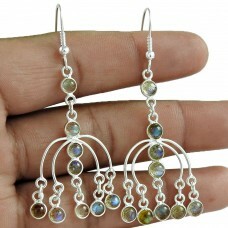 Gemstone: Tiger Eye, Colou..
Trendy 925 Sterling Silver Rainbow Moonstone Gemstone Ethnic Earring Jewelry. 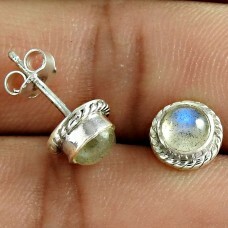 Gemstone: Rainbow Moon.. 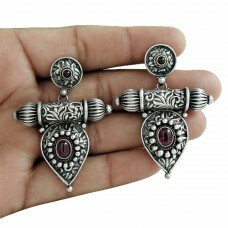 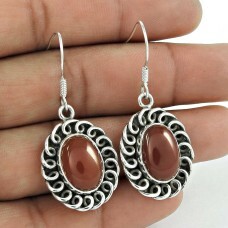 Excellent 925 Sterling Silver Red Onyx Gemstone Earring Vintage Jewelry. 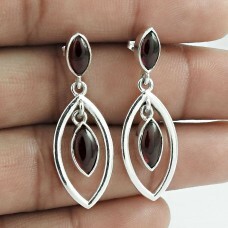 Gemstone: Red Onyx, Colour:..
Beautiful 925 Sterling Silver Black Onyx Gemstone Earring Jewelry. 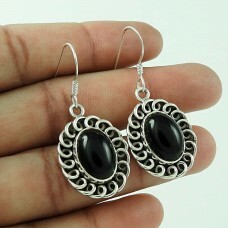 Gemstone: Black Onyx, Colour: Bla..
Classic 925 Sterling Silver Carnelian Gemstone Earring Jewelry Fabricante. 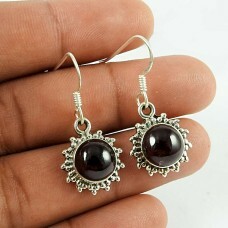 Gemstone: Carnelian, Colo..
Well-Favoured 925 Sterling Silver Black Onyx Gemstone Earring Jewelry Al por mayor. 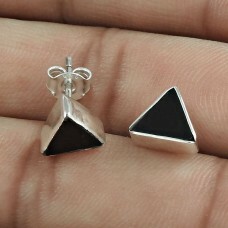 Gemstone: Black .. 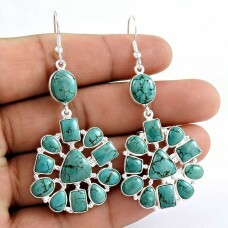 Designer 925 Sterling Silver Turquoise Gemstone Earring Traditional Jewelry. 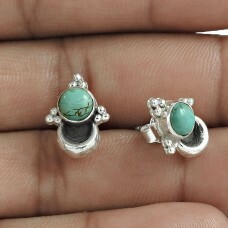 Gemstone: Turquoise, Co..
925 Sterling Silver Jewellery Traditional Labradorite Gemstone Dangle Earrings. 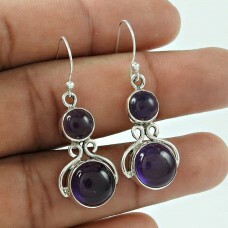 Gemstone: Labradorit..
Scenic 925 Sterling Silver Amethyst Gemstone Earring Jewellery Fabricant. 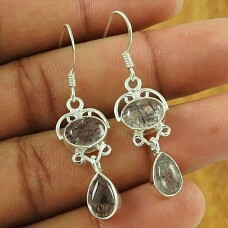 Gemstone: Amethyst, Colour..
Charming 925 Sterling Silver Black Rutile Gemstone Earring Vintage Jewellery. 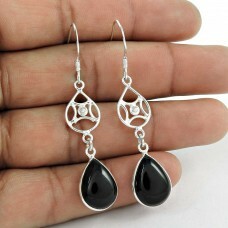 Gemstone: Black Rutile..
Pleasing 925 Sterling Silver Tiger Eye Pearl Gemstone Earring Jewellery. 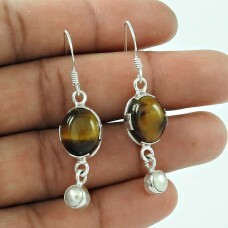 Gemstone: Tiger Eye, Pearl,..
Rare 925 Sterling Silver Prehnite Gemstone Earring Ethnic Jewellery. 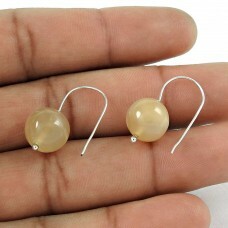 Gemstone: Prehnite, Colour: Lig.. 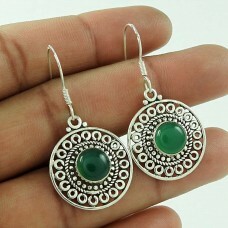 Exclusive 925 Sterling Silver Green Onyx Earrings. 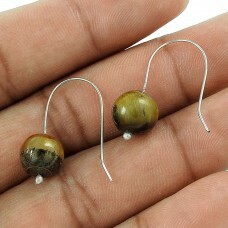 Gemstone: Green Onyx, Colour: Green, weight: 7g, ..
Natural Labradorite Gemstone Silver Jewelry Earrings. 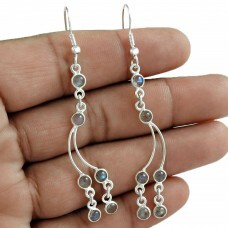 Gemstone: Labradorite, Colour: Blue, weight: 3..
Rare Garnet Gemstone 925 Sterling Silver Fashion Dangle Earrings Handmade Jewellery. 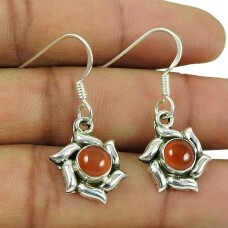 Gemstone: Garne..
Lovely 925 Sterling Silver Carnelian Gemstone Earrings. 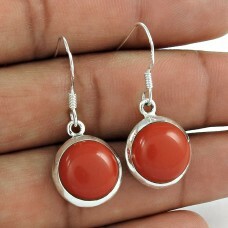 Gemstone: Carnelian, Colour: Red, weight: 3 ..
Classy Black Onyx 925 Sterling Silver Earrings. 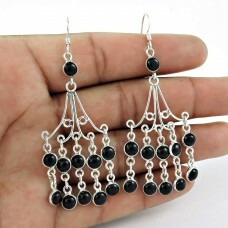 Gemstone: Black Onyx, Colour: Black, weight: 10.5g, ..
Scrumptious Labradorite Gemstone 925 Sterling Silver Earrings Jewelry. 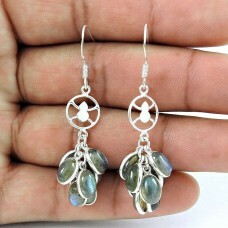 Gemstone: Labradorite, Colour.. 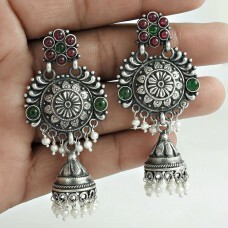 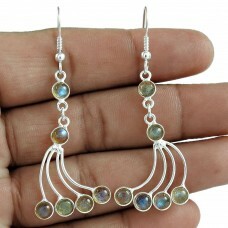 Handy 925 Sterling Silver Rainbow Moonstone Earring Ethnic Jewellery. 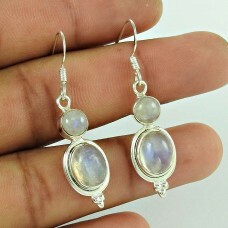 Gemstone: Rainbow Moonstone, C.. 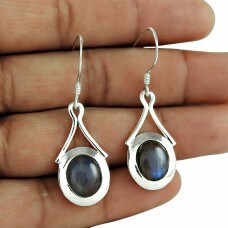 Stunning Labradorite Gemstone 925 Sterling Silver Earrings Jewelry. 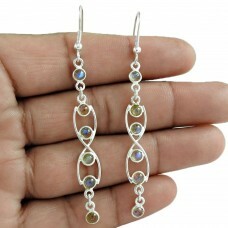 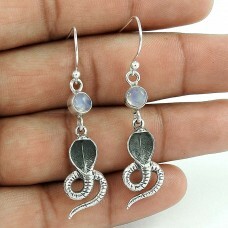 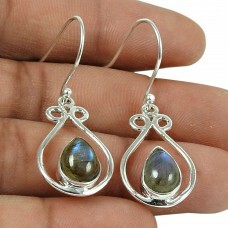 Gemstone: Labradorite, Colour: B..
Lovely PearlIndian Sterling Silver Earrings Jewellery. 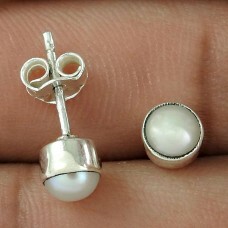 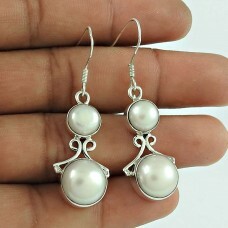 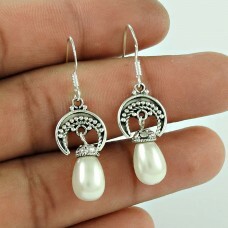 Gemstone: Pearl, Colour: White, weight: 7.5 g..
925 Silver Jewelry Traditional Pearl Earrings. 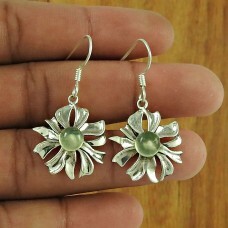 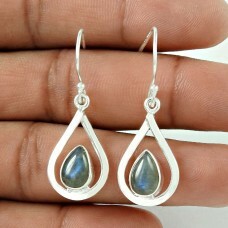 Gemstone: Pearl, Colour: White, weight: 1.3 gm, Size:..
Lovely 925 Silver Labradorite Earrings. 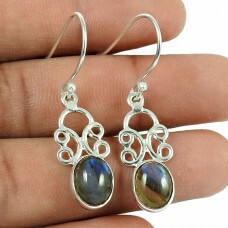 Gemstone: Labradorite, Colour: Blue, weight: 6.1g, Size: 4.9..
925 Sterling Silver Antique Jewelry Designer Tiger Eye, Pearl Gemstone Earrings. 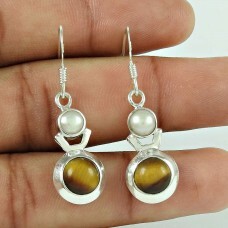 Gemstone: Tiger Eye..